You can read more about Tom Marioni on his exhibition page, and watch the video of Hammer senior curator Ann Ellegood discussing the artist and his work. Video made by new media manager Amanda Law. SM: Although this artwork was originally exhibited in Oakland, is there any significance (historically or otherwise) to its being in Los Angeles now? TM: I have recreated this art action in many different countries, in both museums and alternative art spaces. It was last in Los Angeles two years ago at the L.A. Art Fair. SM: Can you talk about how your stand-up jokes come to you? Do you write a new set for each beer salon? TM: I have been doing jokes for about two years in my art club, The Society for Independent Artists, which I hold in my studio in San Francisco. Picasso said that amateurs borrow and professionals steal. Some jokes are mine and some I steal, and we need jokes in the world now more than ever. 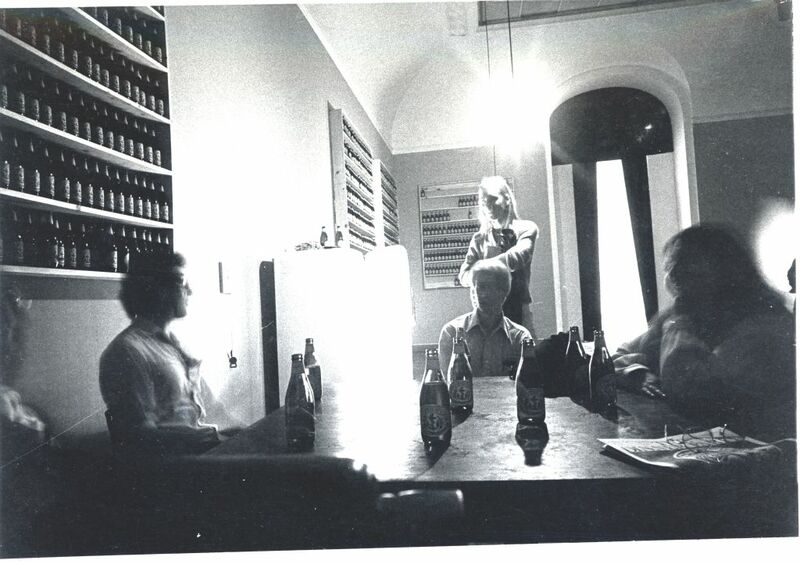 "The Act of Drinking Beer with Friends is the Highest Form of Art", 1979; Installation view at the San Francisco Museum of Modern Art; Photograph by Paul Hoffman. "The Act of Drinking Beer with Friends is the Highest Form of Art", 2010. Installation view at the Hammer Museum. Guest bartender: Barbara T. Smith. SM: Do you always include the same site-specific drawings in conjunction with “The Act of Drinking Beer...”? Can you tell us more about your wall drawings? TM: I have not mixed drawings with the beer action before. 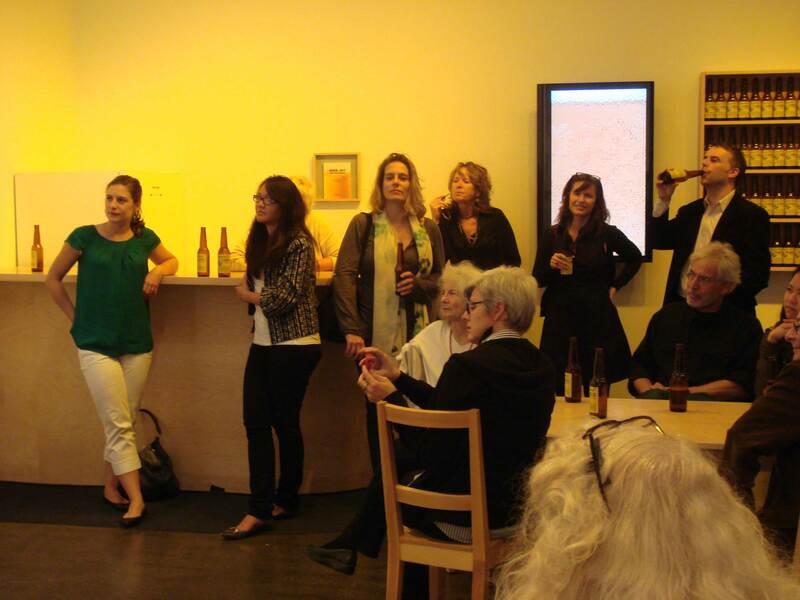 The beer is not a reception for the drawings, but rather, the beer is an equal element in the installation. The beer is the art. The wall drawings are recent – they are about three years old. But I made the out-of-body free hand drawings on large sheets of paper beginning in 1972. I did have a wall installation in 2004 in San Francisco. It included “11 Line Drawings” with the beer installation. The wall drawings in this exhibition are made on prepared wall – covered wall with a sheet rock compound to make it very smooth. SM: Can you talk about your early rejection of the “object”? 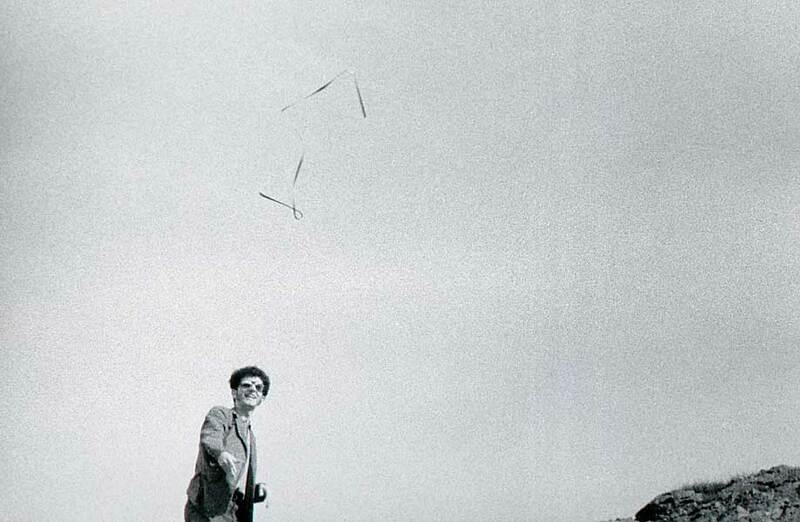 How did your interest in performance, art actions and social sculpture come to be? 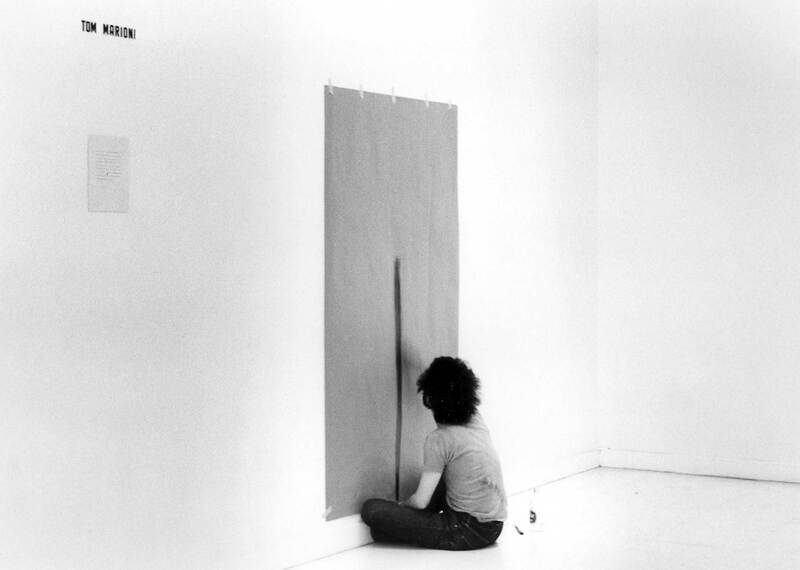 TM: In the late 60's, conceptual art was a moral and political movement. Art had become materialistic, as it did again in the 80's and then quite recently, before the fall of the economy. Artists in my generation broke away from the object as an end in itself, and began to see the means – the process and the event of art-making – as art. Social Sculpture is a Joseph Beuys term and refers to his free university. I refer to my beer salons as social art and sometimes I call it my social work. 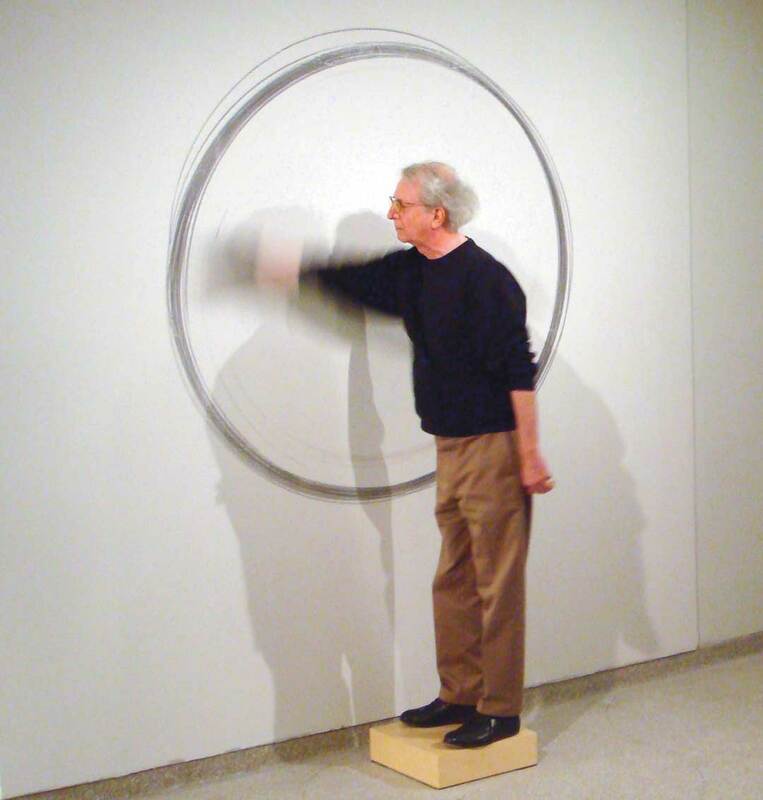 "Out-of-Body Free-Hand Circle", 2007/2009; Installation view at the Solomon R. Guggenheim Museum, New York. SM: So what happens to the objects in the exhibition once it’s over? The objects the museum built or bought are sometimes returned to me and sometimes are used by the museum staff after the show. The platform that I stood on to make the wall drawing is being returned to me. Also, sometimes I will send objects to the museum to become part of the installation. "The Act of Drinking Beer with Friends is the Highest Form of Art", 2010. Installation view at the Hammer Museum. SM: Do you consider the space of your show a sort of third space, a combination of gallery and bar, or somewhere in between? This installation is art even though it might look like a bar. 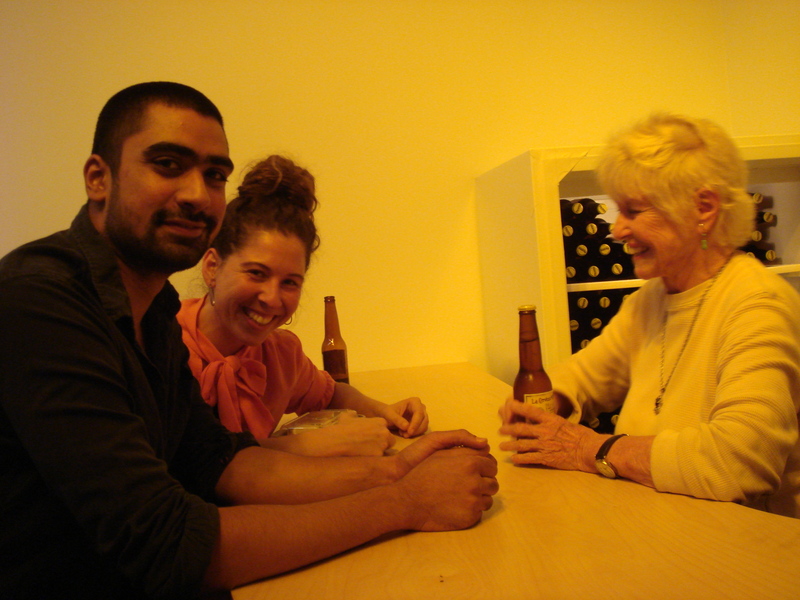 “The Act of Drinking Beer With Friends…” is an interactive, audience participation, site-specific tableau sculpture, a situation, and a social art work. I always include these basic elements: yellow light, jazz music, a bar, a refrigerator, a table and chairs, the beer video, and shelves for the bottles. 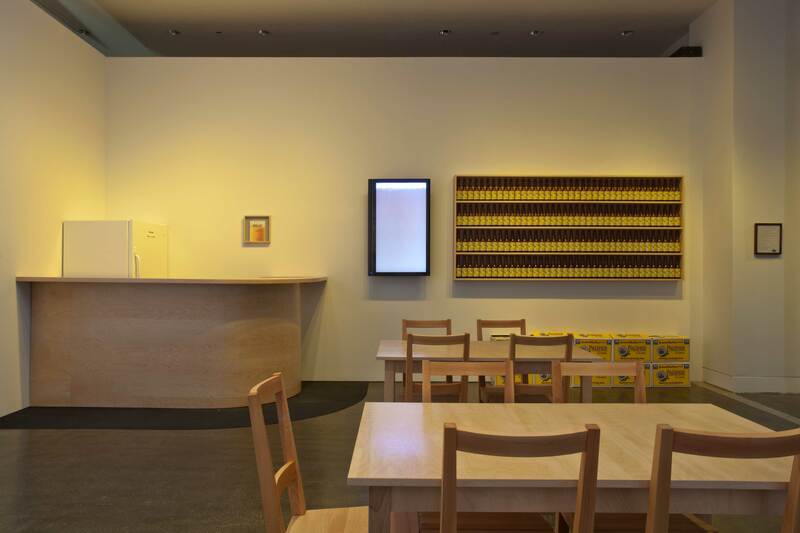 Many of my installations also contain three symbolic elements: bottles for male, refrigerator for female (nourishment, womb), and yellow light for spirit. SM: Who were your early influences? What artists do you connect your practice to? Early influences of mine are artists who invented something, a new way of seeing. Leonardo – automation; Duchamp - Conceptual Art; John Cage – the happening; Beuys – the sculpture action; Brancusi – abstract sculpture; Yves Klein – invisible art; Picasso – collage. And the forerunner of conceptual art, Rauschenberg, with his Erased De Kooning drawing. SM: With art-actions like "The Act of Drinking Beer with Friends..." do you intend to call attention to random acts of art-making that occur in everyday life? It’s up to each artist what he or she wants to call to our attention. Daniel Buren calls attention to the world around him with stripes, Yoko Ono with printed instructions. Every great artist invents a new way of seeing. "Drawing a Line as Far as I can Reach", 1972. Photo courtesy of the artist.